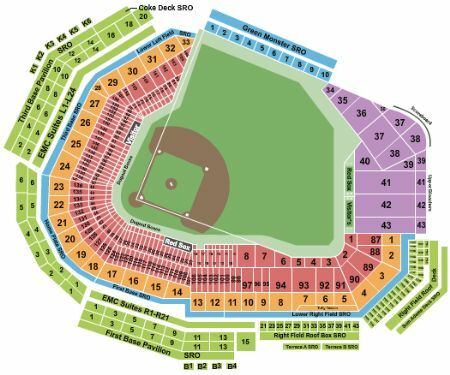 Boston Red Sox vs. Texas Rangers Tickets - 6/10/2019 - Fenway Park in Boston at Stub.com! XFER Mobile Entry. Scan your tickets from your mobile phone for this event. Do not print these tickets. Tickets will be ready for delivery by Jun 08, 2019. ADA accessible these tickets allow for wheelchair access. Tickets will be ready for delivery by Jun 09, 2019.